BST Module – Working at Height Training Courses? 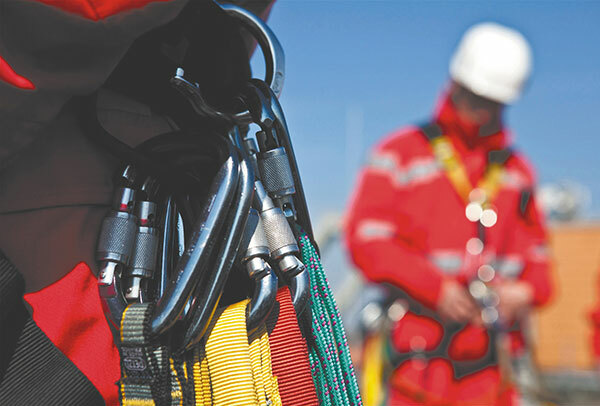 The GWO BST Module – Working at Height Training module is designed to provide personnel, new to the global wind industry, with basic skills that will enable them to work safely at height and respond effectively to emergencies. It is designed for personnel working both onshore and offshore wind sectors. GWO (BST) Standard Module Working At Heights (BWH).